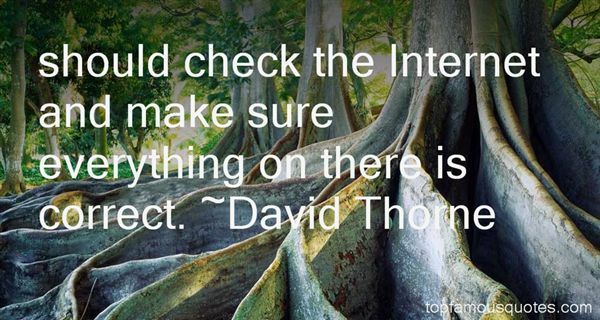 Reading and share top 12 David Thorne famous quotes and sayings. 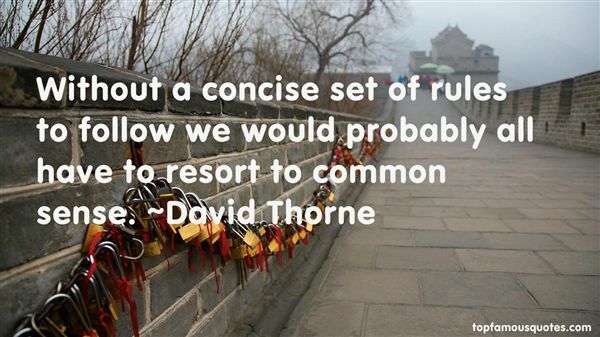 Browse top 12 most favorite famous quotes and sayings by David Thorne. It took all my restraint not to fall to my knees in front of her and beg her to love me." 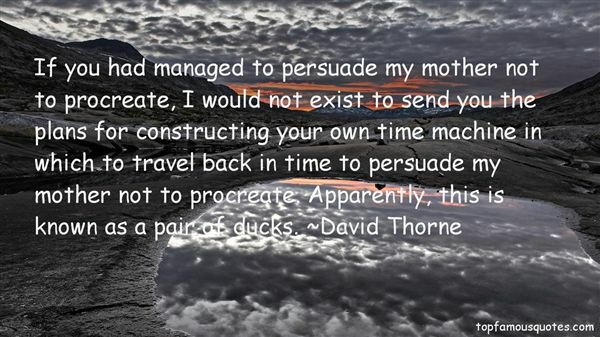 What Did David Thorne Talk About?